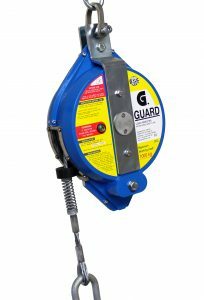 Load Arrestors - Globestock Ltd - G.Guard 300-1000kg. Made in Britain. 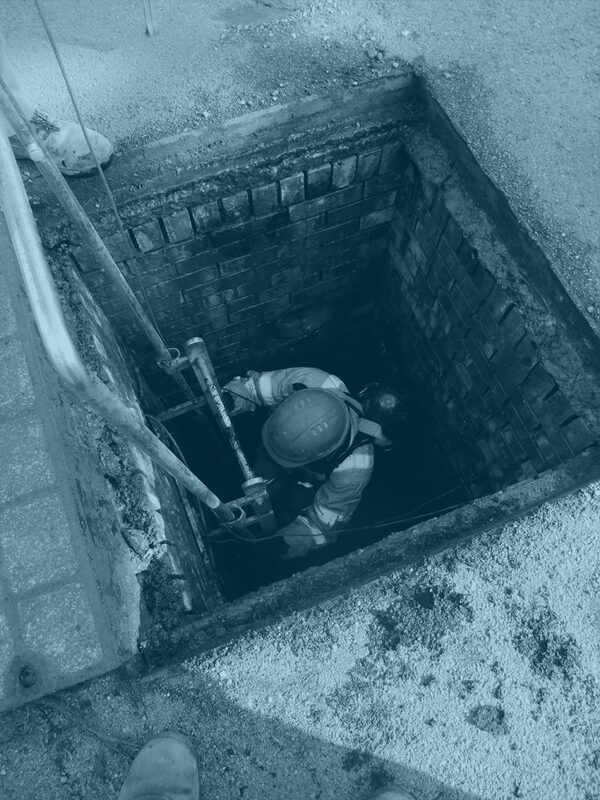 Load arrestors are heavy-duty fall arrest blocks for protecting equipment that is suspended at height. 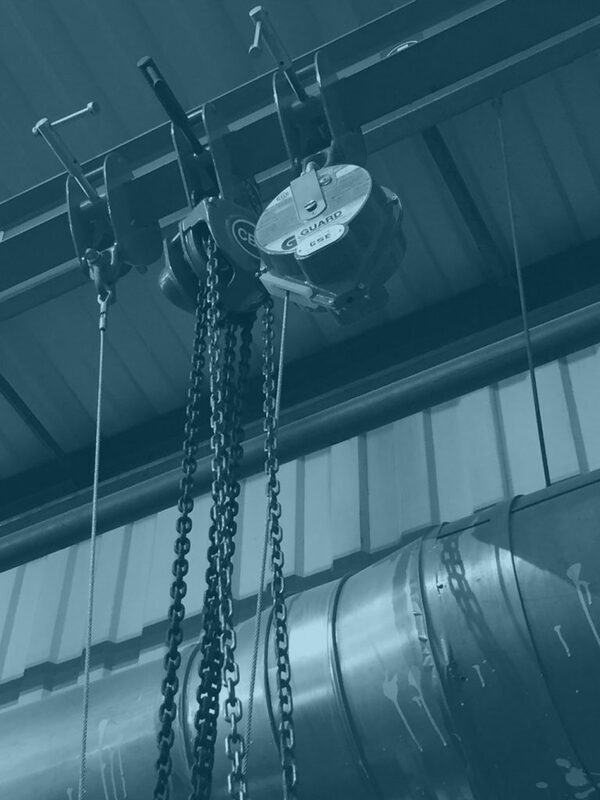 They provide a secondary safety back-up for overhead loads, used in conjunction with a primary lifting device or support, such as a hoist or fixed anchorage. If the primary device fails, the load arrestor will automatically stop the load from falling, thereby preventing damage to the load and, more importantly, protecting people below. 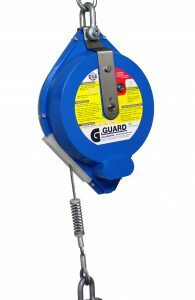 Globestock’s G.Guard load arrestors have a high-strength retractable cable that extracts and retracts, following the movement of the load. 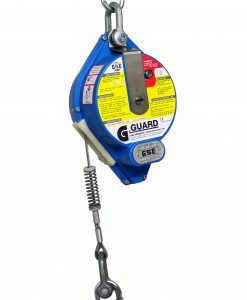 This means that G.Guards can be fitted to equipment that needs to be moved (dynamic loads), as well as to non-moving (static) loads. 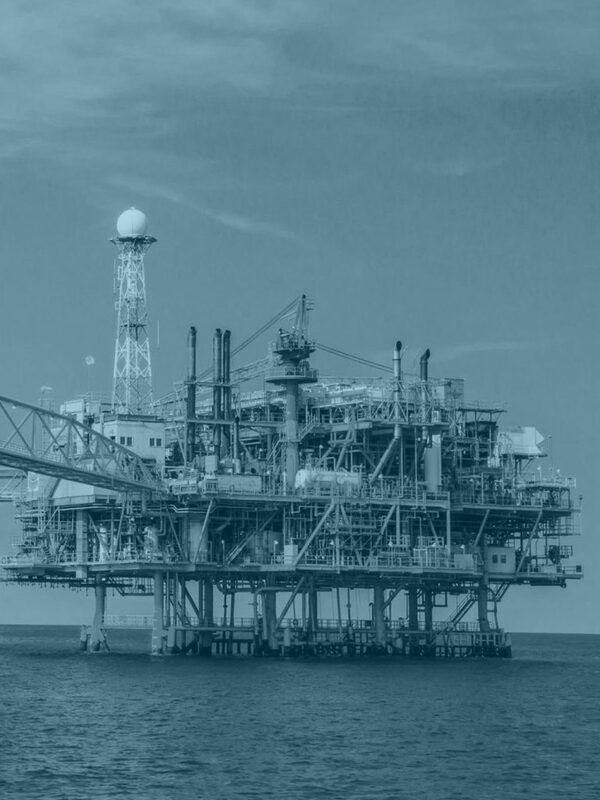 G.Guards are a cost-effective, straight-forward way of managing risk.